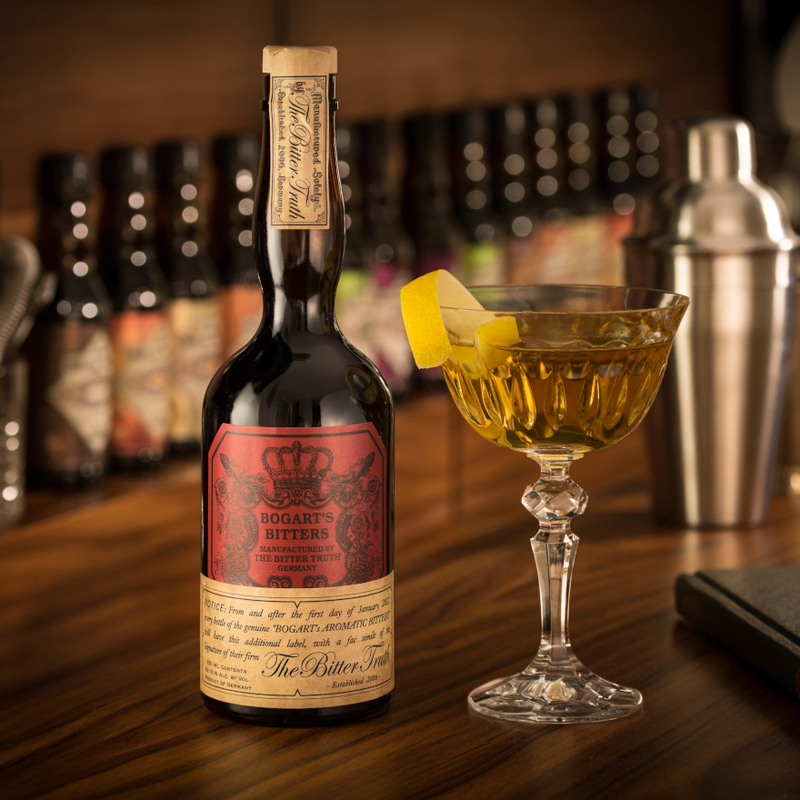 Warninks Advocaat liqueur Warninks is an entirely natural product made only using brandy, egg yolks, sugar and vanilla without any preservatives or artificial thickeners. 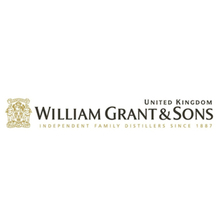 Warninks is the best-selling advocaat in the UK with a 50% share of the market. Product #: 1124 5.0 stars, based on 1 reviews Rating from 1.0 to 5 £14.95 In stock! Order now! Warninks is an entirely natural product made only using brandy, egg yolks, sugar and vanilla without any preservatives or artificial thickeners. 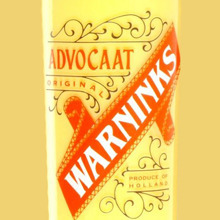 Warninks is the best-selling advocaat in the UK with a 50% share of the market. 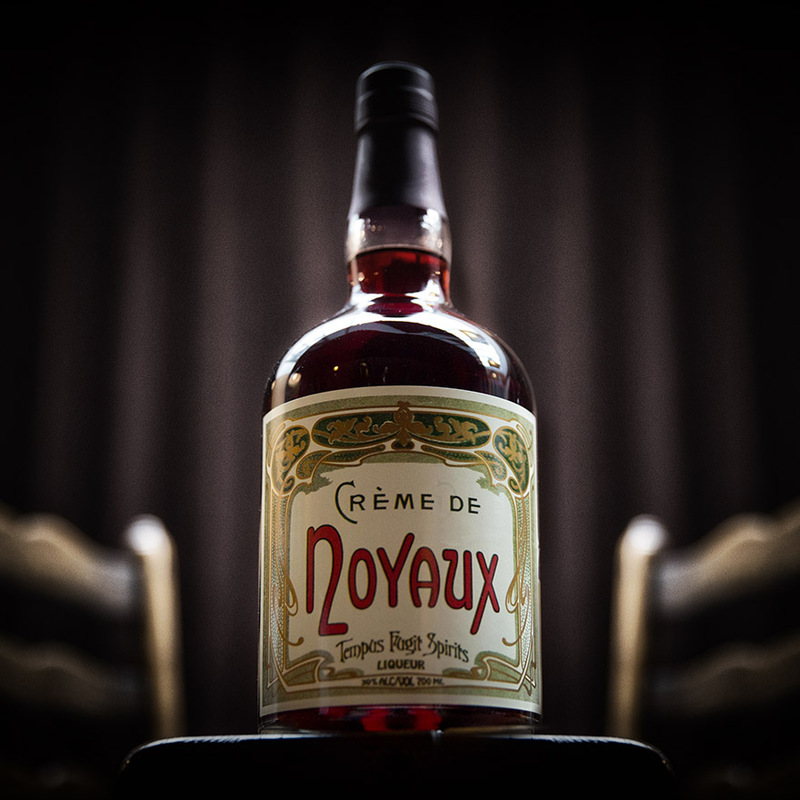 Thick, indulgent, luscious custardy texture, with subtle, creamy vanilla, brandy bite and a hint of cooked egg yolk. Vanilla custard with warming brandy. 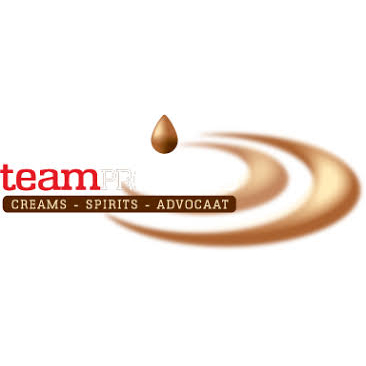 Team Products BV is one of the major independent Dutch producers of cream liqueurs, advocaat and spirits. 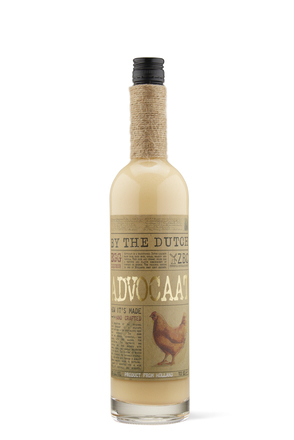 A traditional Dutch advocaat made with the yolks of barn eggs, neutral alcohol, brandy, sugar and vanilla. 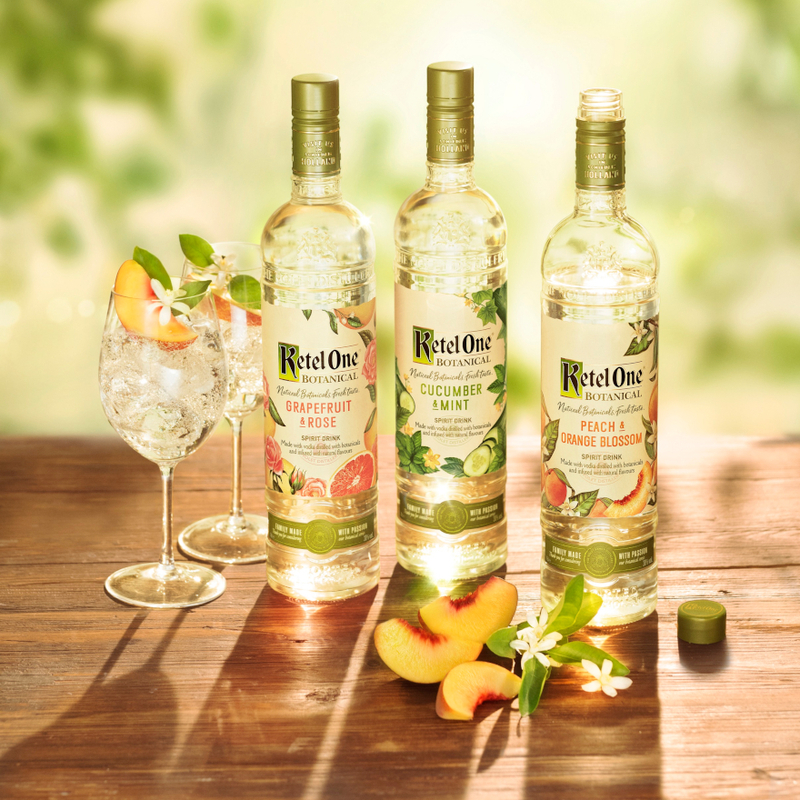 Launched in 2011 as part of a new range of liqueurs, Fruko-Schulz Advocaat is made from egg yolks, sugar, milk and vanilla. It is an entirely natural product. 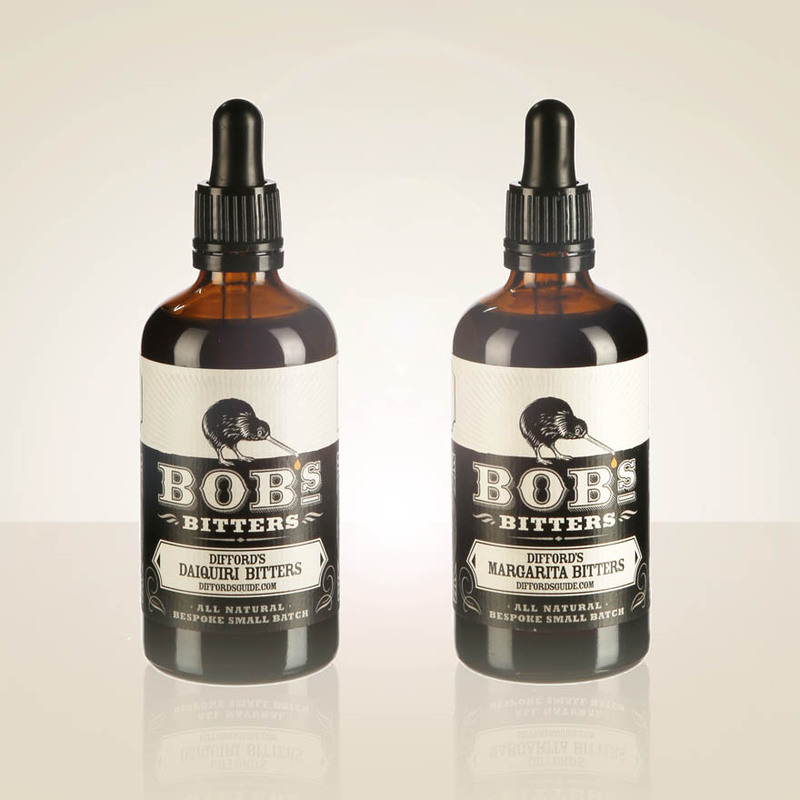 Bols Advocaat is an entirely natural product, made only using brandy, egg yolks, sugar and vanilla without any preservatives or artificial thickeners.